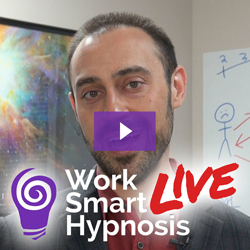 Imagine the ability to hypnotize yourself and achieve what you want! As you may have already learned from our Frequently Asked Questions, Hypnosis is a natural ability of the mind; it’s an experience you have already had thousands of time throughout your life. Our self-hypnosis program will train you to help you feel the way you want to feel, learn quickly in school, improve your athletic performance, and improve your outlook on life. 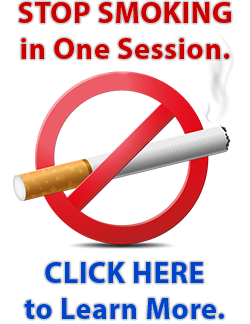 For no-obligation details, please call (703) 341-6655. Self-hypnosis is a practical process that doesn’t take a lot of time out of your life. Our techniques will train you to achieve a state of hypnosis in a matter of seconds. It is then up to you whether you want to simply relax and enjoy the state – or give yourself powerfully positive suggestions for improvement. Contact us today to use hypnosis to take charge of your life today. Take the Next Step and Become Your Own Hypnotist!